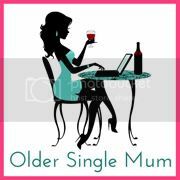 Older Single Mum: Bread and Butter. Last week I was transported back to the 1970s. Honestly. I was. There wasn't a UFO or a hunky Doctor Who, just a mere slab of bread and butter. The loaf was one my son prefers - white, (naturally!) - so we don't have it often and the luxury brand of butter that we don't normally stretch to was on offer. We casually flung the two together, as you do and, Hey Presto, there I was, in my mum's kitchen, about ten years old. Vesta curries (dried in packets). We loved them and, to this day, whenever I'm obliged to eat Chinese food (a fortnight in China eating nothing but, means it will generally turn my stomach, yet occasionally, I'll have the urge) I will always order the curry, because it has that same taste as they did as a kid. Fray Bentos pies in tins. They still do them, you know. Particularly nice with soggy bottoms. We thought Cream Soda was wonderful. It was delivered by the 'Corona Man' who drove a lorry full of fizzy drinks for a living. The glass bottles were returnable for cash. Angel Delight and Blancmange were staples. Malted milk biscuits were bought in broken bits. Ribena. Only one flavour. Only in bottles. Tins of spam and tins of yummy ham in yucky jelly. Fried bread and beef dripping (never served together). Mince cooked with just onion and carrot was actually delicious, but I can't help thinking what a shame it was that going out to dinner was more or less unheard of! Always served with bread and butter! Honestly. It was. Which tastes take you down memory lane? I love love loved Cream soda. I still look for the best tasting one now. Reminds me of my grandmas house! Ooh from Twitter I've had Findus pancakes and Vienetta from @Wendy0 and Butterscotch, angel delight, orange squash, prawn cocktail, meringue nests, Vimto, space dust from @thinly spread. When I read that Snickers were going to change their name back to Marathon the other day I cheered a little louder than necessary. Now, just to get Opal Fruits back to their original name, reintroduce Pacers and bring back a proper 10p mix and I'll be happy. Oh and do you remember "sandwich spread" - vile vinegary stuff. Yes! Yes! And yes! Not to mention Cif, which I still call Jiff! I liked space dust too and Ribena. I used to go through phases of having favourite sweets. I'm delighted to hear that the name Marathon is coming back Snickers is a horrible name. It's taken me a while to remember space dust - but that's the stuff that used to explode in your mouth, right? We still have Ribena at home. Mum used to make it with hot water sometimes. Perfect in this weather! Angel Delight was pretty big in our house too as were banana sandwiches. My husband tells me his childhood was filled with sugar sandwiches. Sugar?! It's a wonder we've got any teeth left! ps: yes I can remember space dust too - I had some ice cream with it it in the other day. I remember tea at my great grandma's vividly. Strong, sweet, with cream and always in a china cup and saucer. Nothing has ever matched it. The teas on your review look super. My mum made banana sandwiches with sugar on and it was a great combination. I was telling my friend about sugar sandwiches just today! She said it was only my household....clearly not! Sponge pudding in a tin. My Mum used to boil it in the saucepan. Birds custard powder. Drumstick lollies. 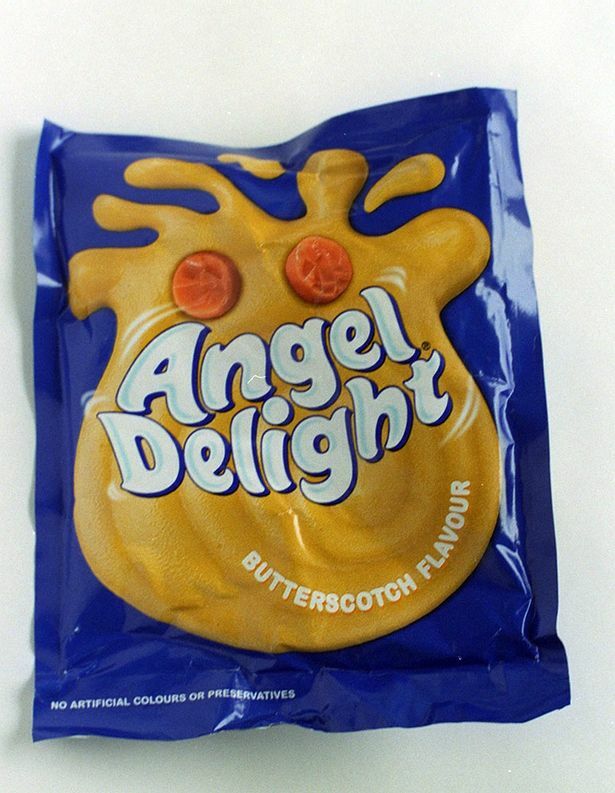 Definitely Butterscotch Angel Delight, although we never had it with bread and butter! Oh yes, we had those too. Had completely forgotten about them. It was always my job to make the custard (coz I used to scoff half of it during the stirring, boiling the milk in a pan and adding to the paste!). I still see those lollies at the Barbers I take the boys to. 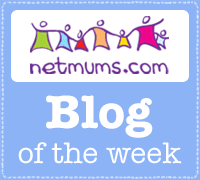 It looks like every household was subjected to Angel Delight! Ohh we used to buy misshapes. All broken chocolates in a box or bag, they were delicious and a real treat!! There seems an extra pleasure from when they're broken! Pilsbury Dough Apple Turnovers - in a funny cardboard tube. They might still make them but I haven't had them for decades. Loved bread and dripping too, I don't think my kids would be too happy if I served it up somehow. I'd forgotten about those! They don't know what they're missing! Black Jacks and Fruit Salads bought by the quarter. Growing up in the North, we also had something called 'Nutty slack' which was like broken up peanut brittle and Kali which was rainbow coloured sherbet only more tangy. Sarsaparilla and Dandelion & Burdock, Vimto...oh you've got me going now! I know! Some of us are having great fun with this. I recently saw Black Jacks for sale in a café. Haven't heard of Sarsaparilla and yes, those drinks - still going you know! we have fray bentos pies (steak and ale is the fav) and angel delight in our cupboard! My teen daughter loves them. I loved space dust but not spangles, far too crunchy they gave you ulcers! My mum used to have camp coffee, don't think that's still about is it? Am going to buy a pie coz they were delight and Spangles! Had forgotten about them too. My mum used to make a sort of Baileys Irish Cream with Camp Coffee. Haven't seen it for yonks. I loved the pop man, we always had several bottles delivered at christmas hmmmm oh and the chip van used to come round just like the ice cream van does now, even the music was the similar. Are chip vans still about? I've got something vague going on in the back of my mind re a chip van, but can't be sure. I think they just stand still at boot sales nowadays! My Mum used to make a mean Spam Fritter. Had to be a Thursday night though which was 'chips' and something night! We still take the mickey out of her now for her predictability... Monday was always casserole with leftover Sunday dinner, Tuesday and Wednesday were bolognaise/sausages, Thursday chip night, Friday we went to the local 'freezer' shop and picked our own tea and Saturday we would have bread and cold meats for tea! Maybe that's why I try to be a bit more adventurous! Eat your heart out Monty Python right? We used to have egg and chips on a Thursday, the night before shopping, without fail. Glad you've raised the bar! When we were ill we were treated to Lucozade which was wrapped in orange cellophane. We also drank Um Bongo, had the vesta chow mein where you had to deep fry the curly noodles, smash potato, golden wonder crisps and yes, we too had butterscotch angel delight. Made in a specifically designed tupperware shaker. Dead posh. Um Bongo? Ah yes, evaporated milk. We had it on cereals sometimes and puddings. I think I quite liked it. OH Fray Bentos pies NOM! For me it has to be Strawberry BonBons, BlackJack sweets, Angel Delight and .... brace yourself... Findus Crispy Pancakes! NOM - that sums them up! Those strawberry bon bons were lethal for the teeth but are still around. And those pancakes are becoming clearer in my memory. Savoury or sweet, if I remember correctly now. Oh my goodness - what a trip down memory lane! Angel delight all the way! I remember Ribena in bottles ... but for me it was also Birds Custard, chocolate pudding, treacle tart and corned beef! X.
oh beans and sausages and button moon! Bloody loved button moon and my kids found a button mood badge in a shop, I was singing it all day and night! Have promised my students beans and sausages in a tin because they're always microwaving frankfurters and stinking out the kitchen! Button Moon? Lost me there, I'm afraid. monkey nuts and cadburys whole nut whizz me back. our spare bedroom was actually our tv room, my parents hated a tv being in the living room so we had it upstairs in the tv room. we had a cozy sofa nad we all snuggled up on it. and on a friday my daddy would go down the road and get goodies from the off license which would be a bag of monkey nuts and and a bar of whole nut and we would munch our way through whilst watching the tube. happy days indeed. What a wonderful, warm memory that must be - and a great excuse for eating them nowadays! 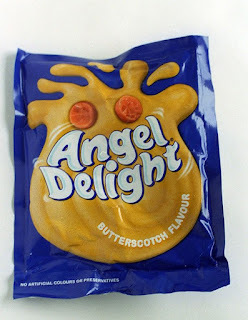 Angel Delight, oh how I used to love that stuff. Wouldn't let my daughter near it in a million years though. How us children of the 70s managed to wade through the chemical soup that was 70s food and come out alive I'll never know! !